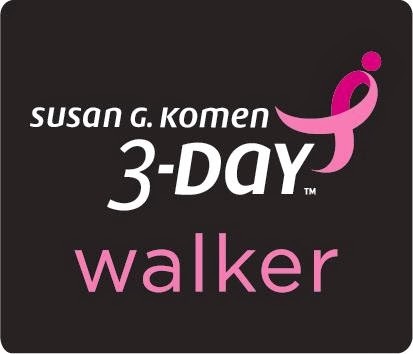 Susan G. Komen 3 day walk = 60 miles= 20 miles a day!! We are all very excited and can’t wait to walk. My training has already begun—I am walking about 20 miles a week right now in preparation of my 3-Day® journey. Just imagine me covering twenty miles each day for three days in a row, and camping for two nights in a pink tent! You may be wondering why I am walking 60 miles and raising a minimum of $2300 in donations. I am determined to meet this personal challenge because of some very special people in my life. My Mommy Vicky Parker, my Mom Martina Van Wey and my Step-Mom Renee Parker all are very strong women and are all survivors, in all 3 cases they are the first in their families to have breast cancer. This cause is very important to me, and with my determination and your support, I know that I can do this! 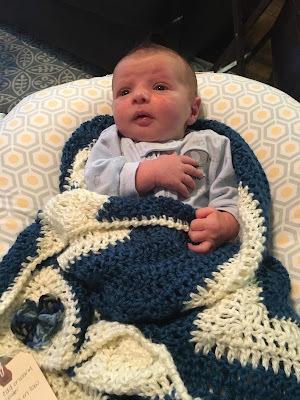 Thank you for helping me reach my goal!! !